This undated image provided by Anheuser-Busch shows a scene from the company's Bud Light 2019 Super Bowl NFL football spot. 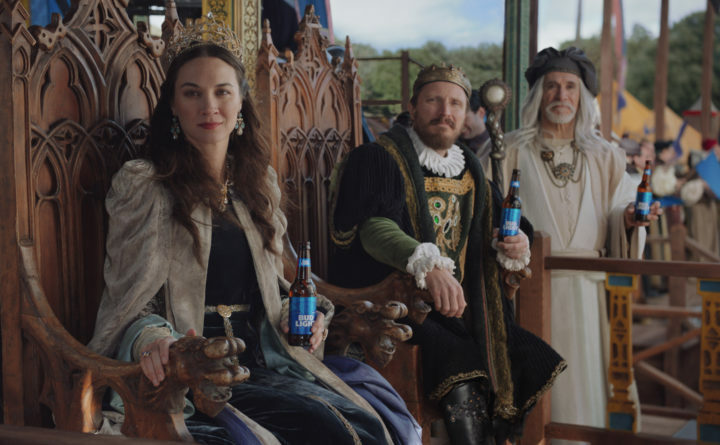 NEW YORK — This year some of the Super Bowl ads that grabbed the greatest buzz were surprises, like Bud Light’s “Game of Thrones” teaser. Other crowd-pleasers focused on humor, like Amazon’s take on celebrity product testers. “It combined true emotion, great storytelling, and relevant product innovation with an insight about their category [gaming] as a great equalizer,” DiMassimo said.